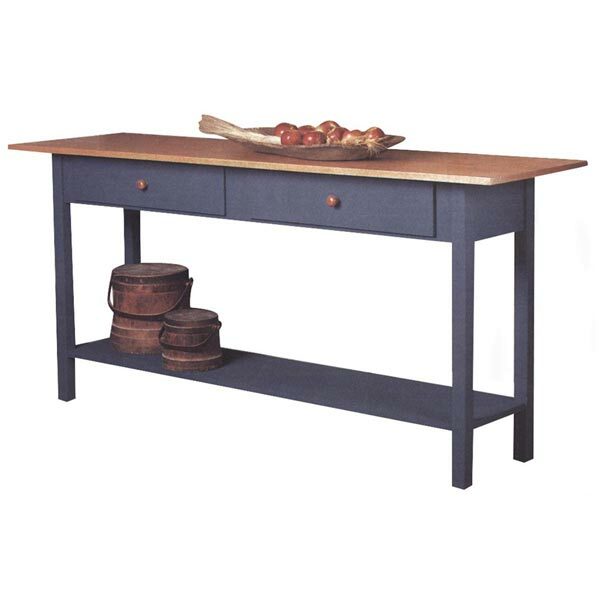 Dinner is served—in turn-of-the-century, mission-oak style—on this eight-sided table. 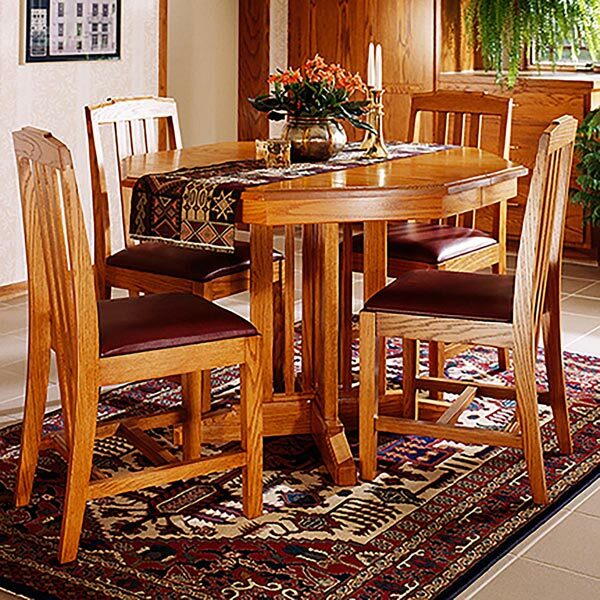 As shown, it accommodates a family of four, but when guests drop by, you can expand the table with leaves to comfortably seat up to eight people. 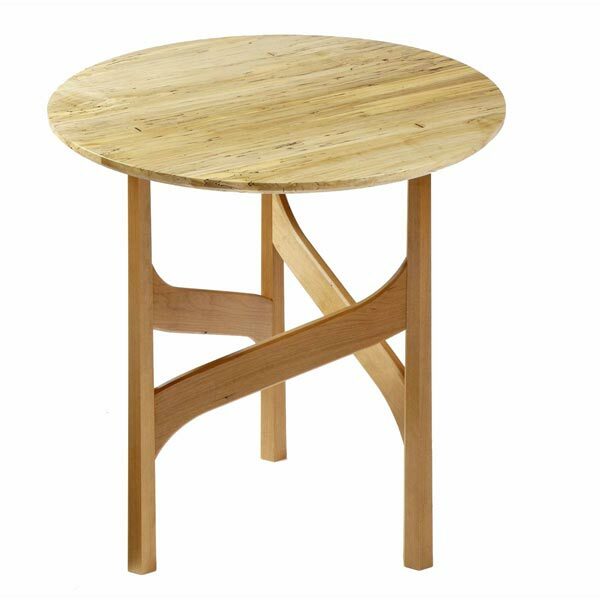 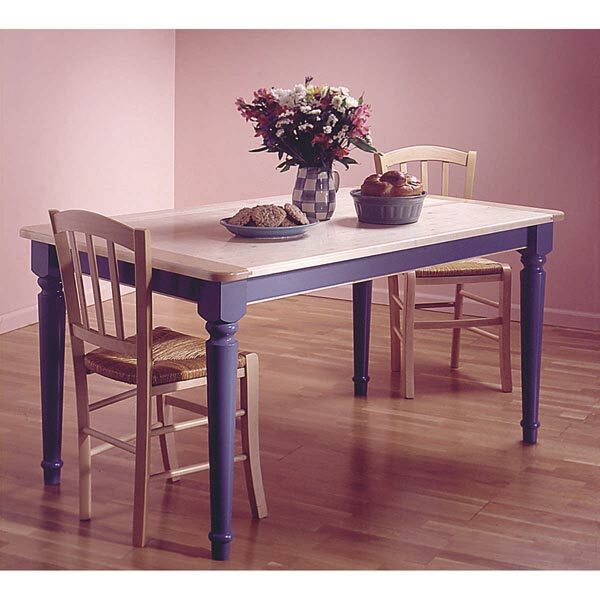 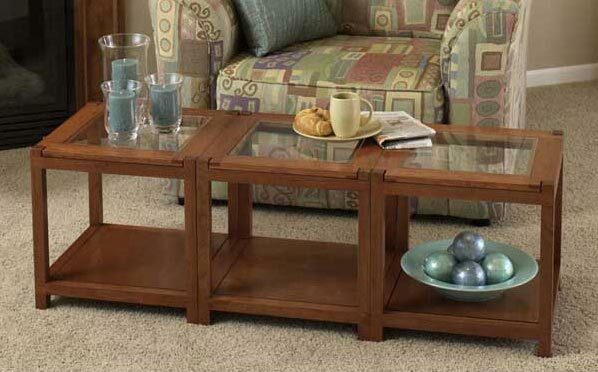 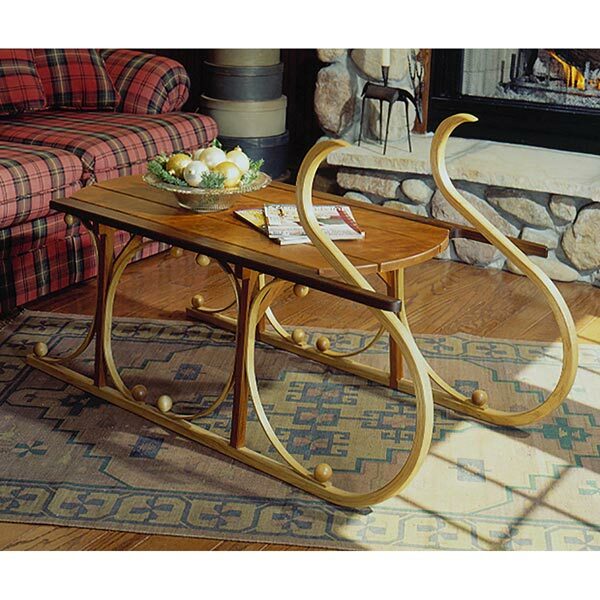 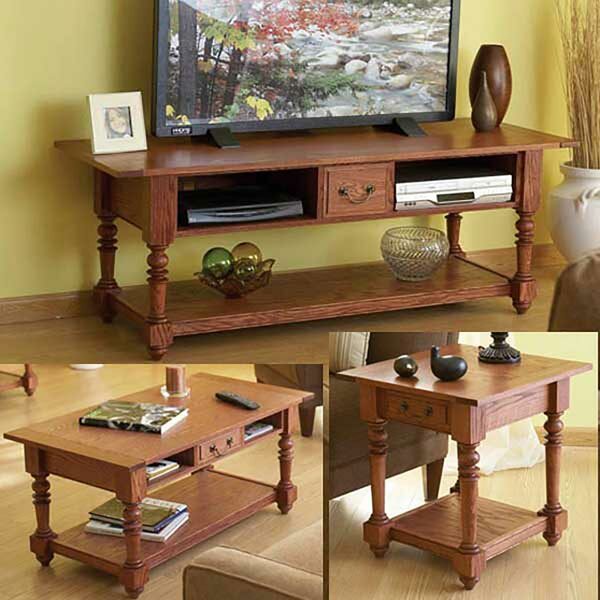 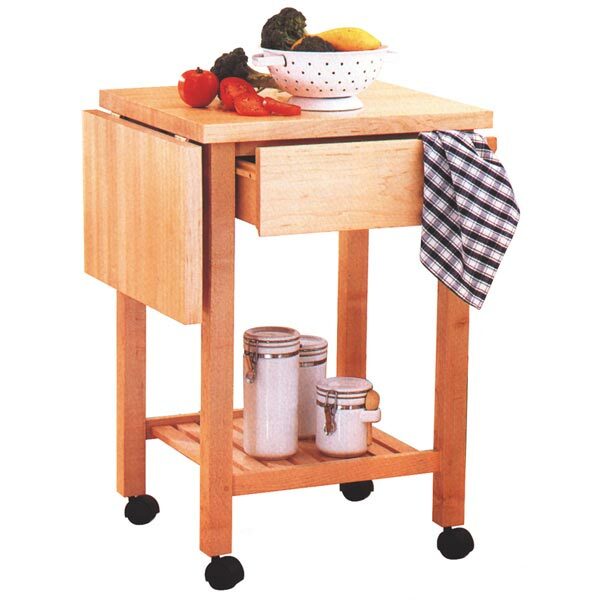 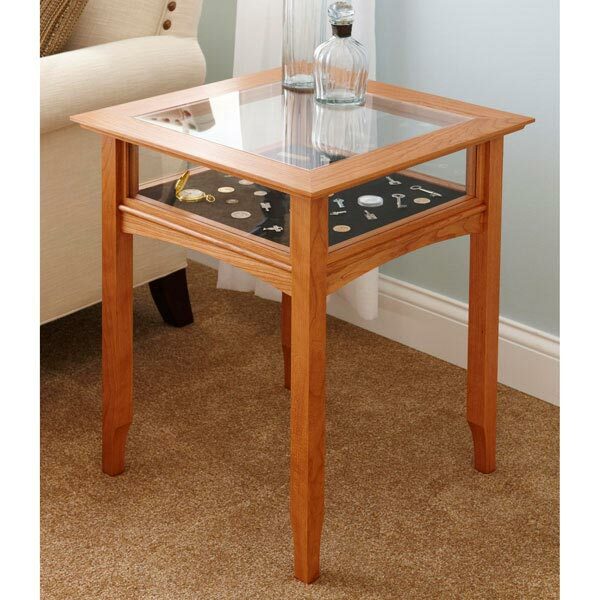 Without leaves this table measures approximately 44-3/8" by 44-3/8. The mission chairs shown are available in a separate plan (DP-00125).